CWEALF is honored that Karen DeMeola is one of our 2015 One Woman Makes a Difference Awardees. Karen DeMeola currently serves as Assistant Dean of Student Life at UConn School of Law. She received her undergraduate degree in psychology from UConn and her J.D. from UConn School of Law. After graduation from law school, she was a civil rights litigator whose practice focused primarily on employment discrimination, police brutality and housing discrimination. 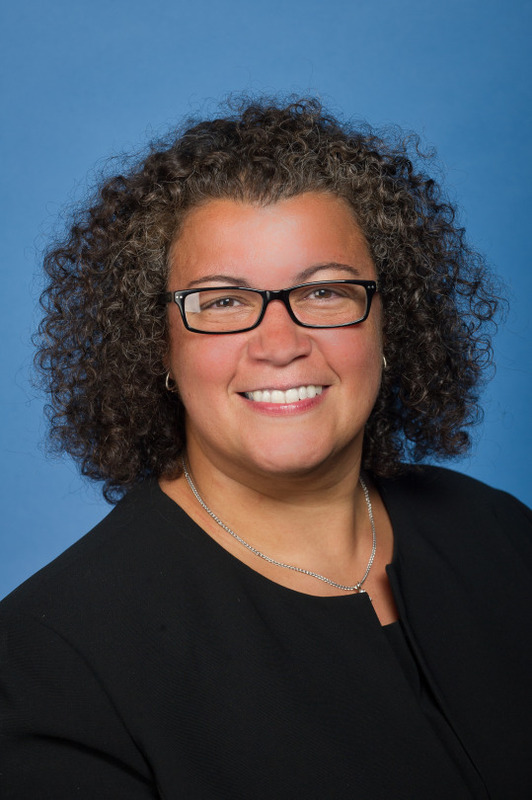 Dean DeMeola is the Vice President of the Connecticut Bar Association and serves on the board of the Family Equality Council. Her prior volunteer board service has included True Colors Inc.; the Lawyers Collaborative for Diversity; and the Law School Admission Council Subcommittee on Gay, Lesbian, Bisexual, Transgender Issues. My grandmothers both made significant difference in my life. They shared similar stories; immigrant parents and siblings, financial difficulties and the necessity to quit school in their early teens to work at the Seamless Rubber Factory in New Haven. Through both of them I learned that despite what life might throw at you, whether poverty, the loss of a job, a spouse or a child, we all have the strength to persevere. We might not all use that strength or know, in our darkest hour that we possess that power, but it is there. Their stories shaped how I think about love, loss, family, faith, and life. I miss them terribly but they are so much of who I am and how I see the world. Live the best life you can, laugh a lot and let people know they are loved. I often tell young women to be true to themselves, to not compromise (too much), to learn from everyone they encounter and mentor those behind you. I realize that I say this from a privileged vantage point. It is not easy to stay the course and be outspoken about issues that are important especially when you are just building a professional identity. It is not easy to jump in and be a leader when there are political and social barriers to doing so. Young women who are hesitant to lead in their current workplace or who are unable to do so for other reasons should find other avenues to gain the experience whether through volunteer work, participation on boards of directors or community involvement. Watch leaders to determine what style works and what doesn’t. Be authentic and listen.